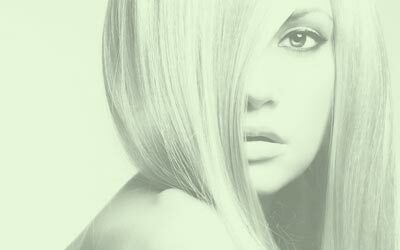 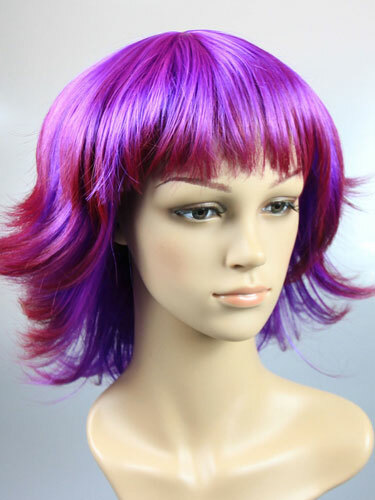 Wigs are the ideal hair accessory for you to experiment with different hair styles and hair colours - changing your look has never been easier or quicker! 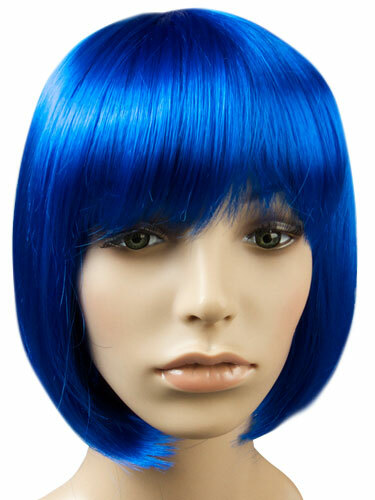 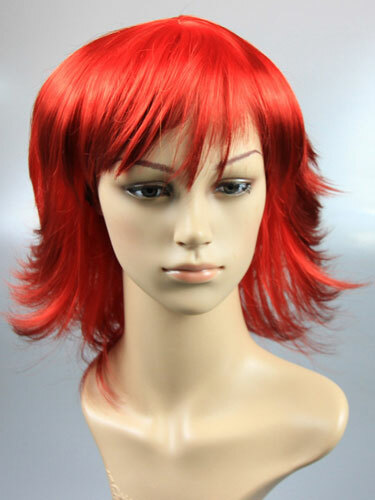 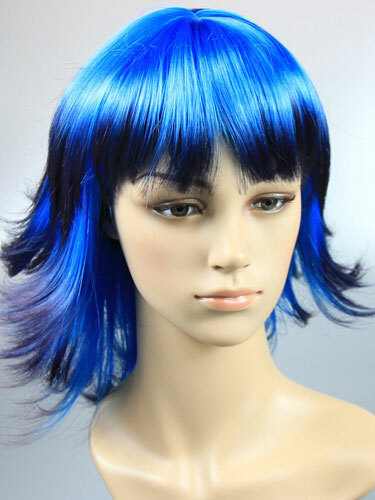 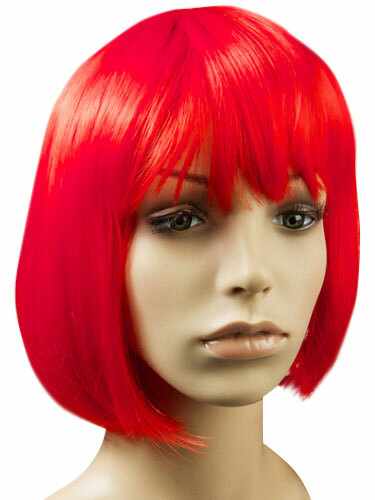 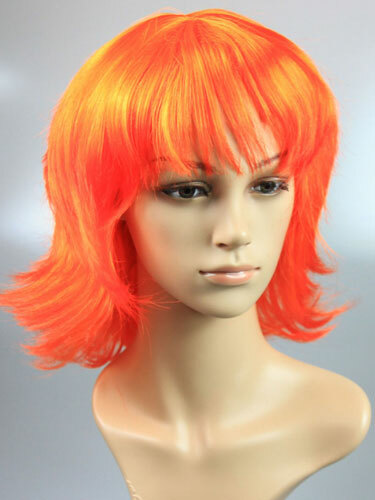 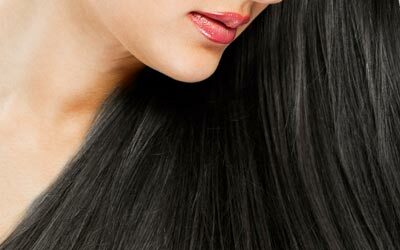 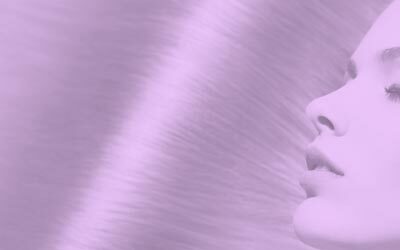 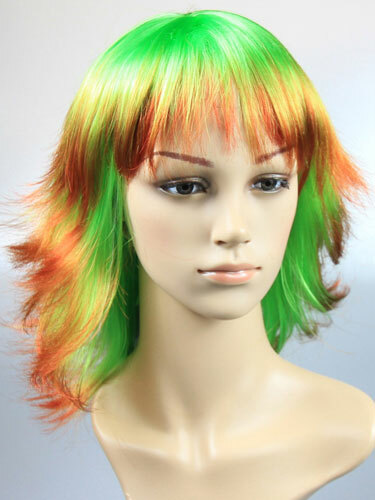 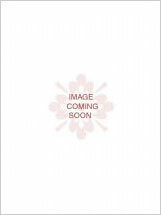 We have a wide selection of quality wigs which a made to last. 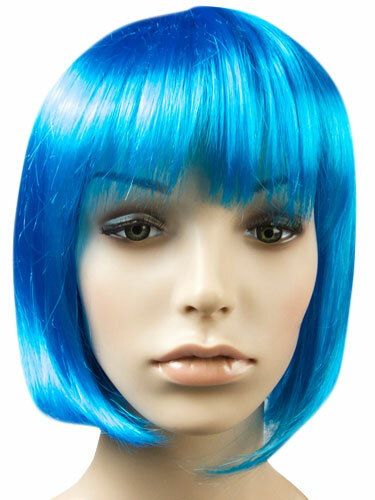 If you've considered wearing your hair short but are not sure about going for the chop just yet - why not try one of our bob wigs first? 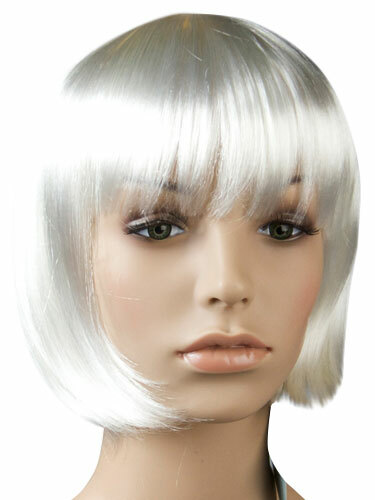 Create different looks with shorter wigs, medium wigs and long wigs and instantly feel like a new woman.